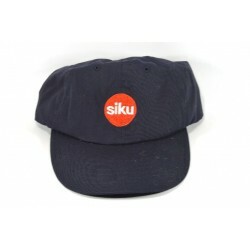 The classic SIKU cap for sport and leisure time in blue. 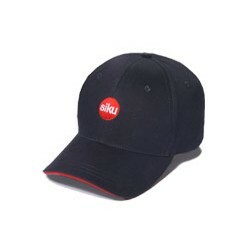 Embroidered SIKU logo in front and www.siku.de Internet address stitching at the back. 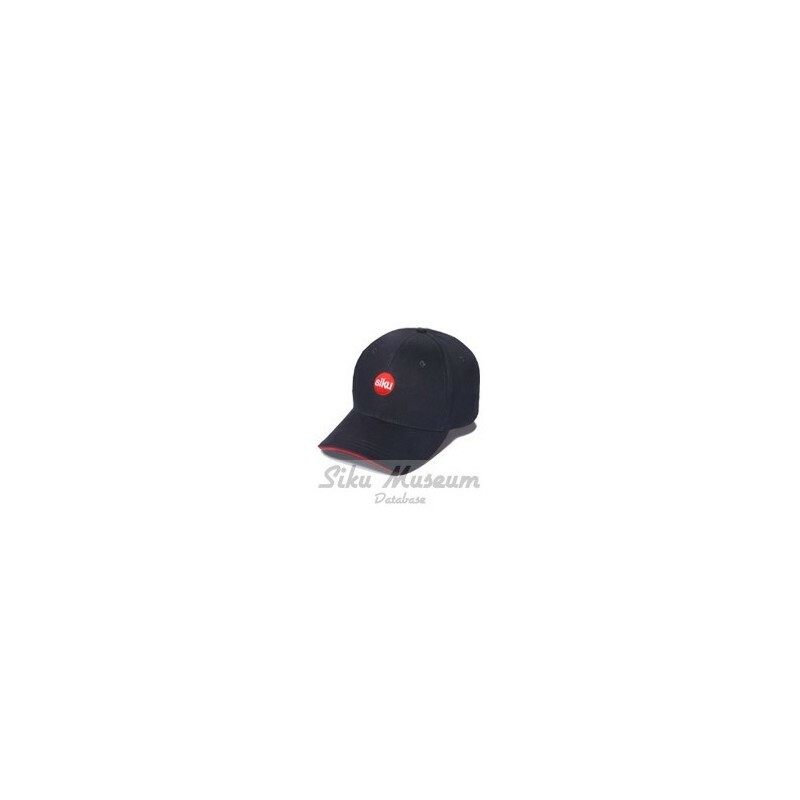 With SIKU logo embossed on metal clip closure. Sandwich peak with contrasting red.